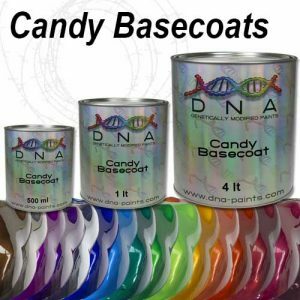 Fluorescent Basecoat is applied over DNA™ “Pure White” BaZecoat™ (# B114) or DNA HS Primer – White (HSPW) to achieve maximum fluorescence of color. Fluorescent Basecoat should be 2K cleared with DNA™ Diamond Clear™ or Flat Clear for maximum UV protection and a durable final finish. From the options below select your Fluorescent Basecoat colour and quantity required. 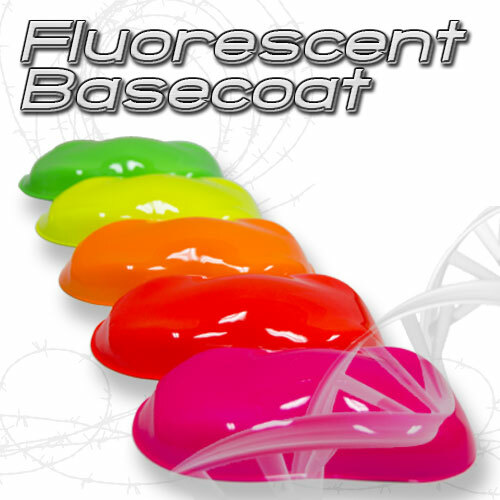 Fluorescent Basecoats are applied over a white ground coat to achieve their fluorescence, so if required select from the options below either HS Primer White or BaZecoat Pure White for your ground coat. 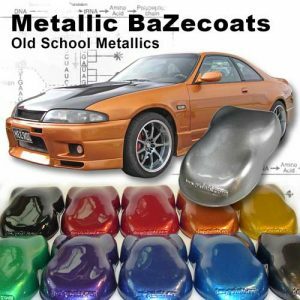 This reducer is also used/suitable for BaZecoat option listed below. If using basecoat below you may wish to order additional reducer. Fluorescent Basecoats require painting over a white ground coat. 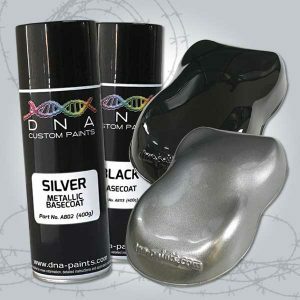 Select "White" primer option if you wish to use DNA HS Primer White as your ground coat. 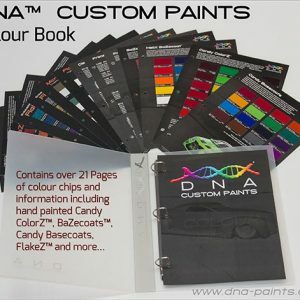 Select "Pure White" BaZecoat option if you wish to use DNA Pure White BaZecoat as your ground coat.